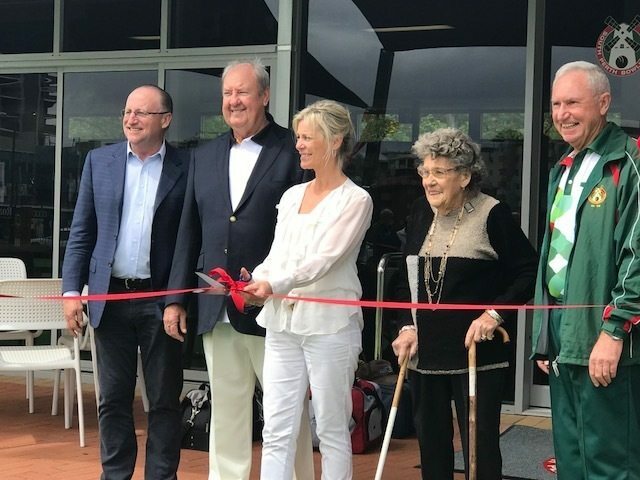 City Of South Perth Councillor Cheryle Irons, Federal Member for Swan, Steve Irons and Co-Patrons Lesley Bandy and John McGrath MLA were all on hand for the official opening of the new green and bowls season at South Perth Bowling Club last Saturday. Long-standing Patron Lesley Bandy declared the season open with her annual welcome speech. 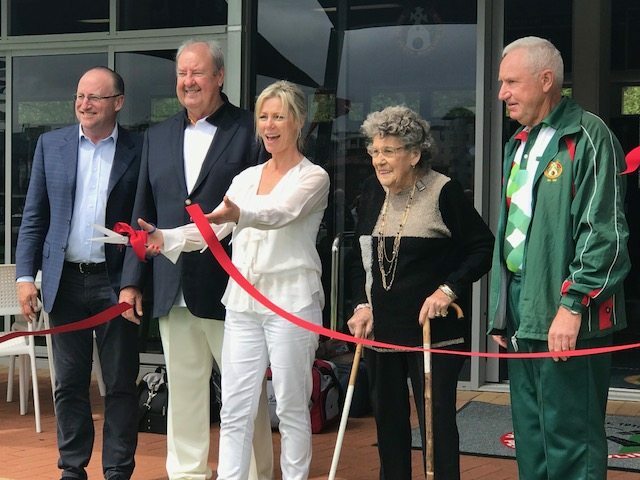 Councillor Irons later cut the ceremonial red ribbon, officially opening the recently renovated green. 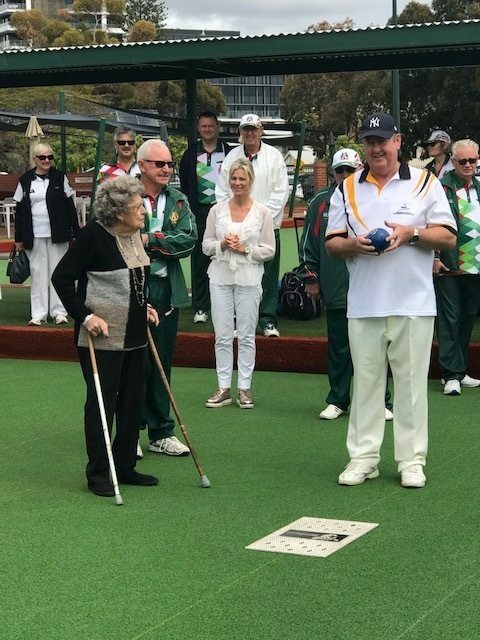 A strong contingent of 50 male and female bowling members were in attendance and enjoyed a practice game after the ceremonial celebrations were completed. 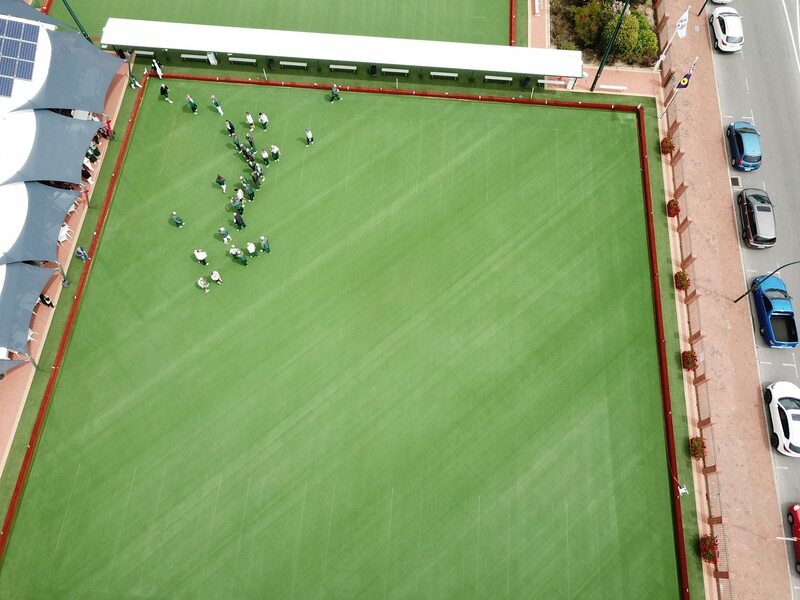 A spider was also held on the new green, with every member and dignitary invited to simultaneously deliver a bowl towards the jack in the middle of the green. 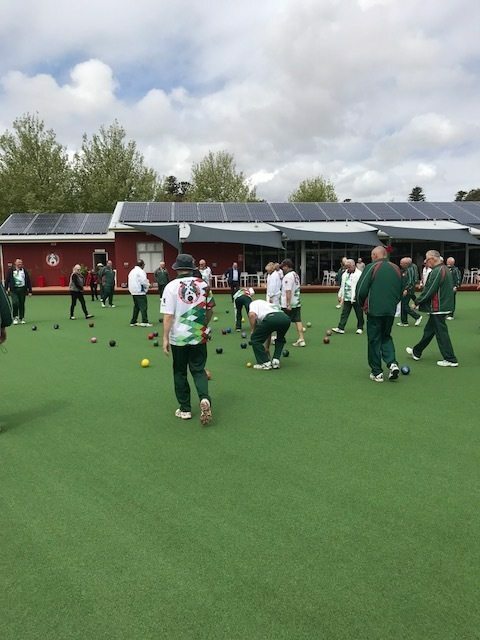 Currently the club is represented in the Metropolitan Bowls WA competition with teams in the Men’s Thursday and Saturday pennant competitions and the Women’s Friday Night and Saturday pennant competitions. 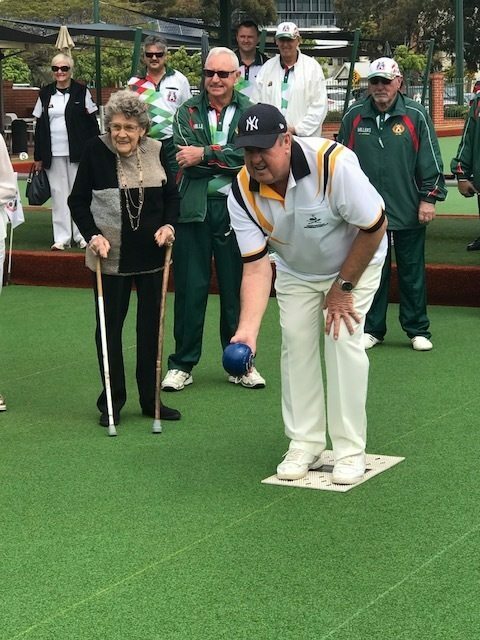 The South Perth Bowling Club just concluded its centennial year and with the replacement of a green in the off-season, is now looking to grow it’s bowling and social membership. 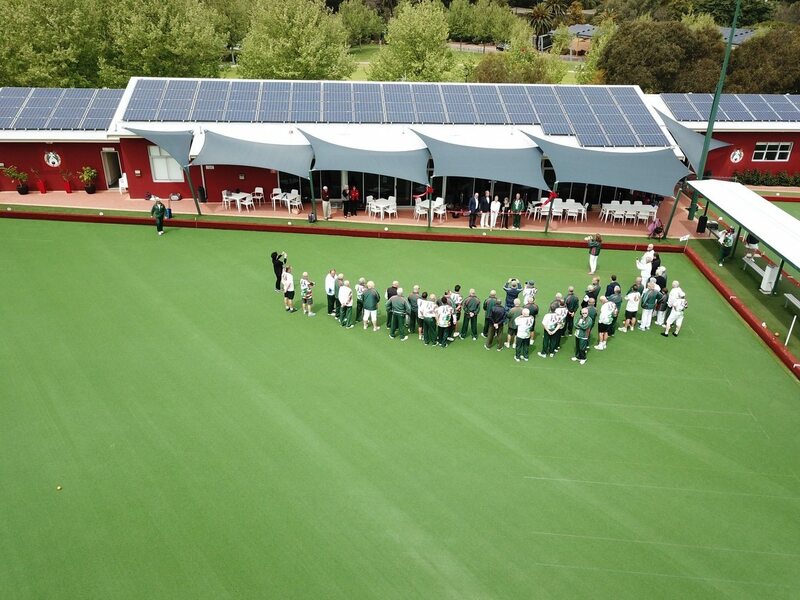 To help try and drive membership, South Perth Bowling Club is open from 2pm until 5pm on Sundays for visitors to try “Barefoot Bowls” at no charge. The club also provides qualified coaching every Tuesday evening from 5:15pm.